Losing that extra weight isn’t easy, is it? Many of us have spent years trying the latest and greatest diet or nutritional plan only to fail miserably. The reality is that no matter how seductive the hype might be for that hot new diet book, it’s still going to be hard work. You may not see results immediately and you’ll have to persevere through the good and bad days. If that sounds discouraging to you, read on. The most effective tool that many people have found to successfully lose weight and maintain it is to set smart weight loss goals. What makes a goal a smart one? Losing unwanted weight when you live with chronic pain is difficult, but not impossible. There’s no one “right” way for anyone. You must consider your unique nutritional needs & capacity to exercise. The most important thing is to find what works for you. 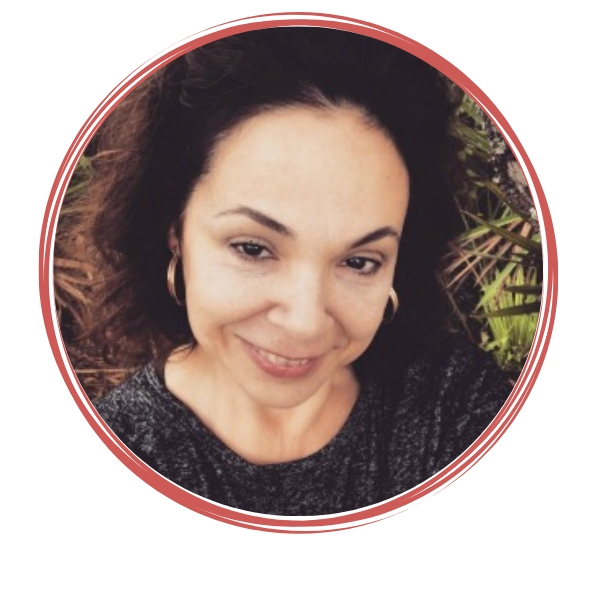 For me, I experienced a lot of success following lower carb diets and lost 40 lbs even though menopause was at the door. 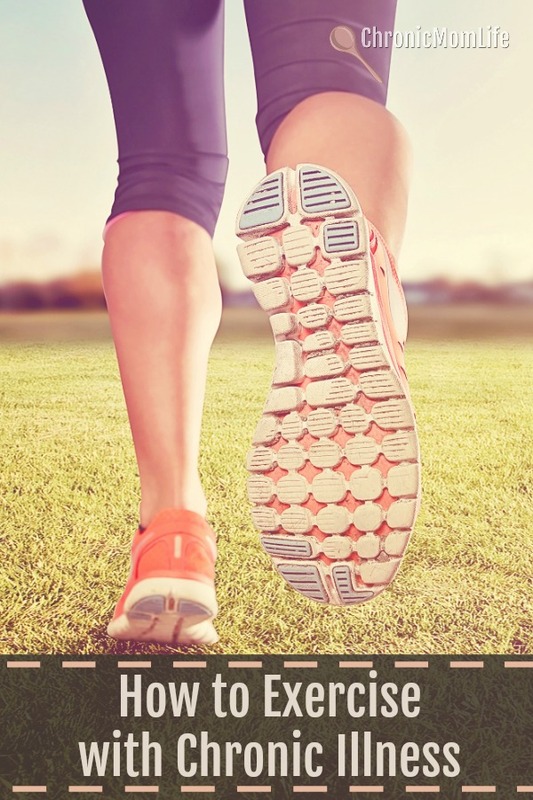 As an endorphin junkie, I’m very guilty of overdoing the workouts on days when I shouldn’t. This often results in upper respiratory symptoms. What’s working for me right now is to start the day off with yoga and a Leslie Sansone video. If I’m not feeling great, I’ll just stick with low key yoga. I’m also following the SCD protocol. Is the weight falling off? No, but it’s steadily going downward. How close to goal I’ll get, I can’t say right now. It feels like it’s taking forever. However you do it, celebrate your small successes one day at a time. 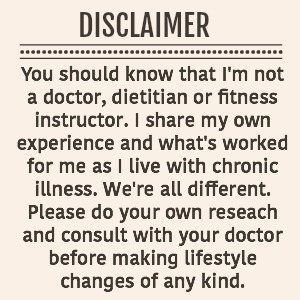 I struggle with the limitations of a movement disorder. Others might be struggling with insulin resistance, hormonal fluctuation and a flagging metabolism from years of yo-yo dieting and other bad habits. It’s easy to become discouraged when the scale stalls. 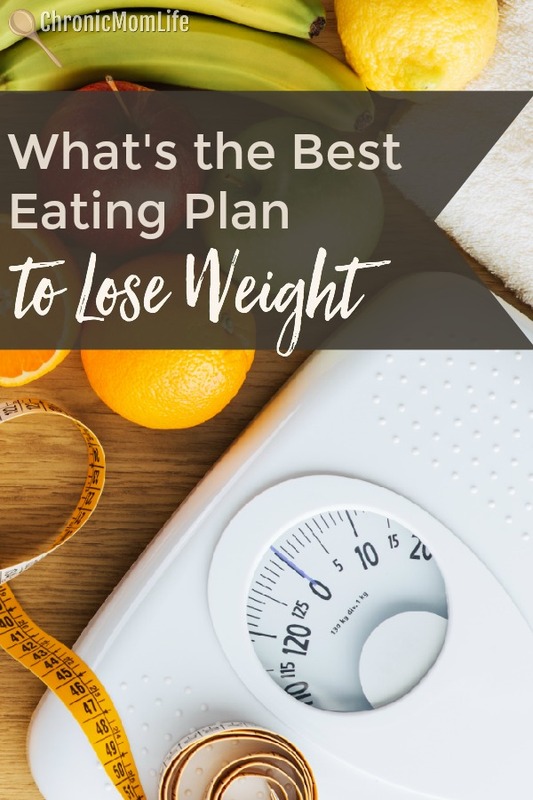 And no matter which nutritional plan you choose, there’s no getting around the fact that you’re going to have to develop better eating habits and making an effort to move more than you have been. 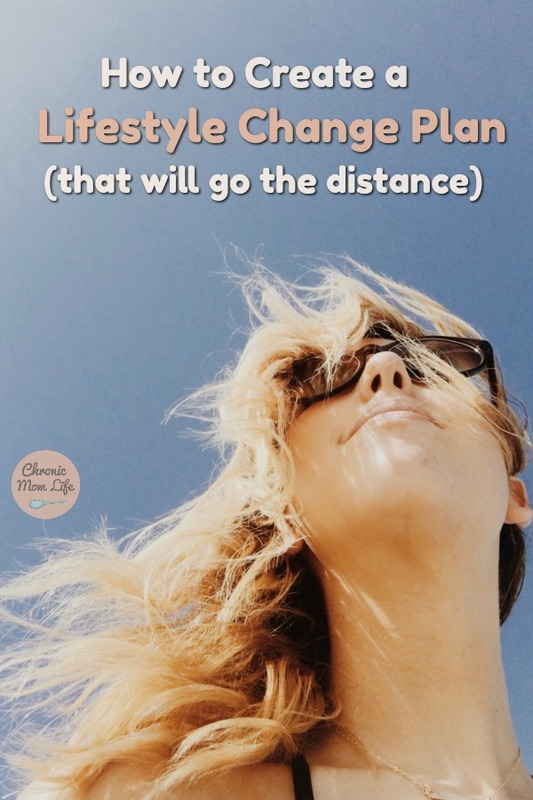 These are big lifestyle changes and it’s going to take awhile before they become ingrained habits. As you get started, you’ll need to focus on practicing your new habits daily while focusing on your goal at the same time. If you have a big picture of the reasons why you want to lose weight, you’ll find it easier to keep that focus. Here are a few questions to think about. Do you want to live a long, healthy life? Do you want to set a good example for your kids and be there for them as long as you can? Will you have a better quality of life if you make these changes? Find that focus and use it to reach your goals before this new lean lifestyle becomes a habit. Consider your age and overall lifestyle. Look at a good ideal height and weight chart to help set a reasonable starting goal, and you’ll know how many pounds you need to lose. It’s important to track inches too. Sometimes when the scale stalls it can be encouraging to see an improvement on the tape measure. The only way you’ll know when you’ve reached your goal (or at least are well on your way) is to have a set number in mind to reach. Otherwise, while you might make progress, you’ll never reach your goal. Have you ever heard the saying that goals without deadlines are just dreams? Without a deadline, you have nothing to shoot for. If you aim at nothing, you’ll hit it every time. Even if you have a specific weight loss goal, like 25 pounds, if you don’t set your course it could take years…or never. Smart goals have realistic deadlines. Losing 25 pounds in the next 6 months is a smart goal with a deadline. However, give yourself some grace and flexibility as some people are just slow losers for a variety of reasons. If it’s just a couple of pounds a month that you’re losing, rejoice in that success. Changing your eating habits and getting your body moving isn’t easy, especially if you’ve been inactive for a long time. Stay motivated by breaking your big goal into smaller mini-goals and celebrate your victories along the way. Don’t set crazy, unrealistic goals. You’ll get discouraged and possibly quit if you don’t meet them. Losing 100 pounds in 3 months won’t happen no matter how fast your metabolism is. Don’t set yourself up for failure. Instead, set yourself up for success with goals that you know you can reach with a bit of a stretch. And if you cave into temptation? Don’t get discouraged about it. The folks at Trim Healthy Mama say that your next healthy meal is just three hours away. Isn’t that better than the all-or-nothing thinking so many of us struggle with? Life is going to happen and sometimes there’s no way to say no to that slice of pizza (or in my case, two or three). The important thing is to pick yourself right back up and keep working towards your goals. Find someone to have your back. In this day and age, it’s easy enough to find community and accountability on social media. 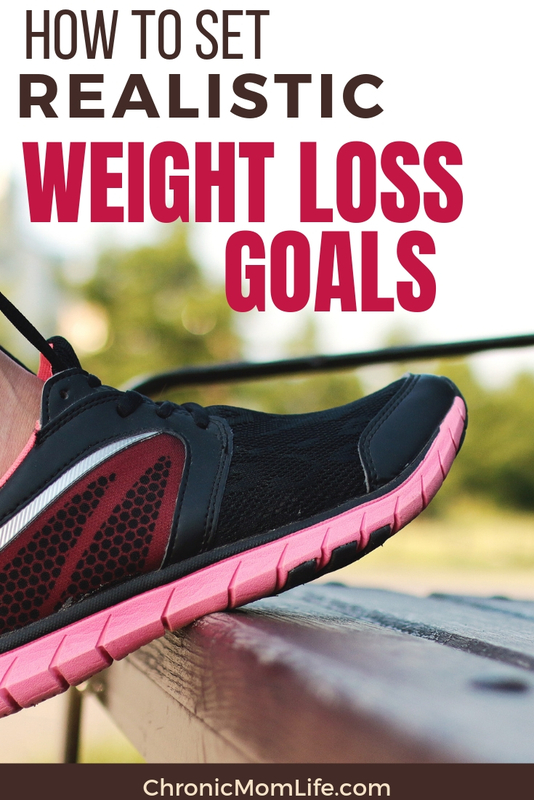 Form a group with some of your friends who share your weight loss goal, or go find an existing one. It’s really encouraging that I can get on there at any time and get an instant boost. How are your health goals going? What is your biggest struggle?